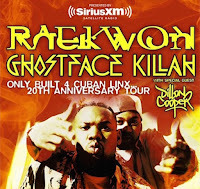 Hip hop stars Raekwon and Ghostface Killah are hitting the road this summer to celebrate the 20th anniversary of the 1995 album Only Built 4 Cuban Linx and they'll make a stop in the Triangle in July. The pair will play the Ritz in Raleigh on Friday, July 24. Dillon Cooper will open. Tickets are on sale now via Ticketmaster for $25. 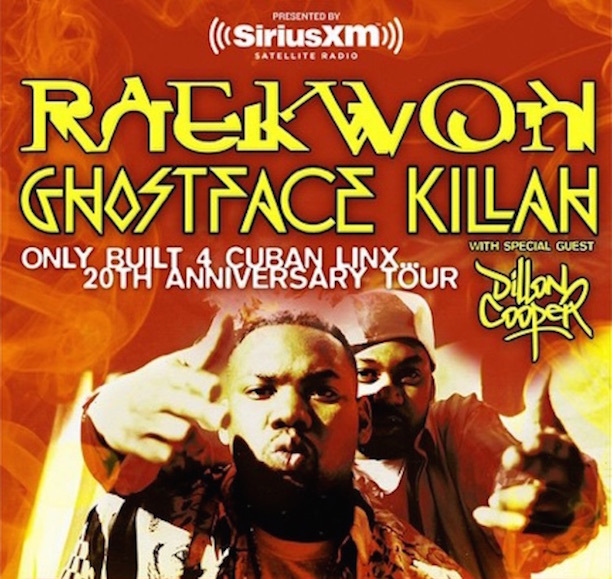 Check out a stream of the full album Only Built 4 Cuban Linx below.